Today’s enterprises struggle to keep up with bandwidth-consuming applications and necessitate reliable broad cost-effective indoor coverage. 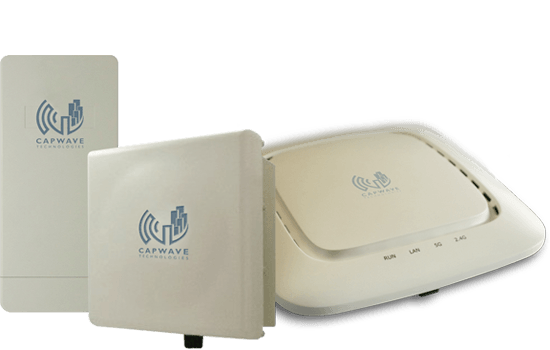 To deal with poor indoor network coverage, Capwave Technologies’ state-of-the-art wireless solutions provide a less invasive, cost-cutting alternative to current methods such as Distributed Antenna Systems (DAS). © 2015 Capwave Technologies. All rights reserved.